This morning I was kindly invited to the studios of ABC Western Victoria in Horsham, to appear on the Dan Glover Breakfast Show. Thanks to Dan for his enthusiastic interview and to all at ABC. 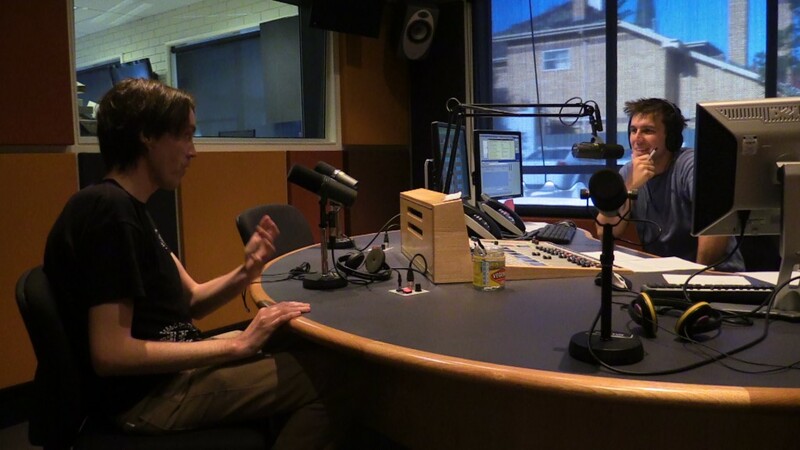 You can listen to the interview on ABC Western Victoria’s website .